For logistic reasons, there’s is a maximum number of athletes per training class. As such, we ask that you check your workouts through our Online Schedule, within 2 hours prior to the class. In case it’s necessary to cancel/alter your appointment, that should be done within 1 hour of the class in question. At CrossFit Mondego we welcome CrossFitters from other boxes. But, because our classes are constantly full, we ask you to reach us before making an appointment in our schedule (or by e-mail, facebook or mobile phone). We also appreciate confirmation of the athlete’s membership by the Owner of the box of origin. 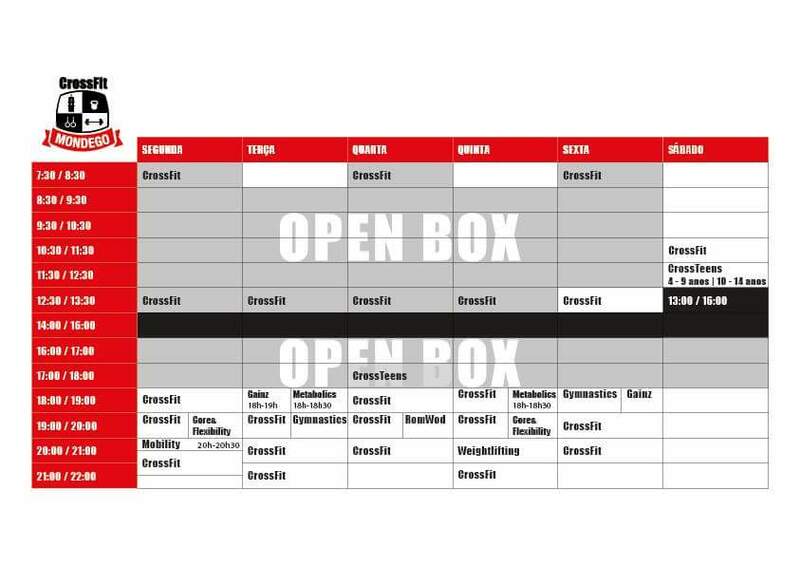 Athlets without any CrossFit experience or non affiliate to any box are also welcome. 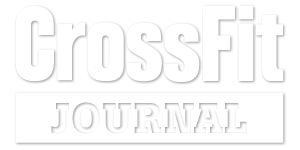 But, it is essential to contact the CrossFit Mondego Team before any appointment. Let it be a place of motivation and personal growing.